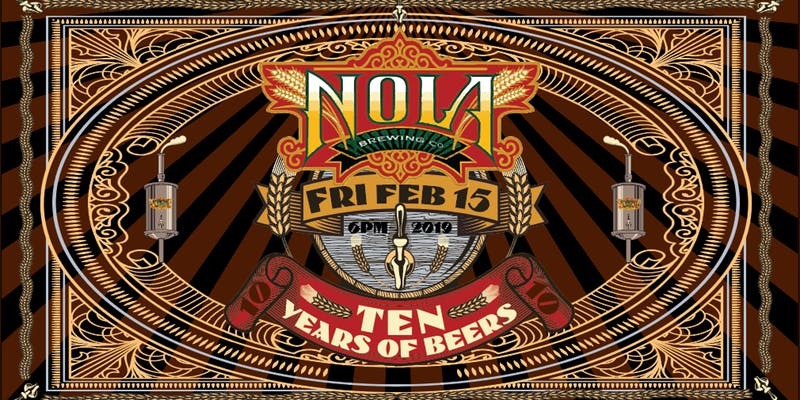 NOLA Brewing invites you to celebrate “Ten Years of Beers” on February 15th, 2019. 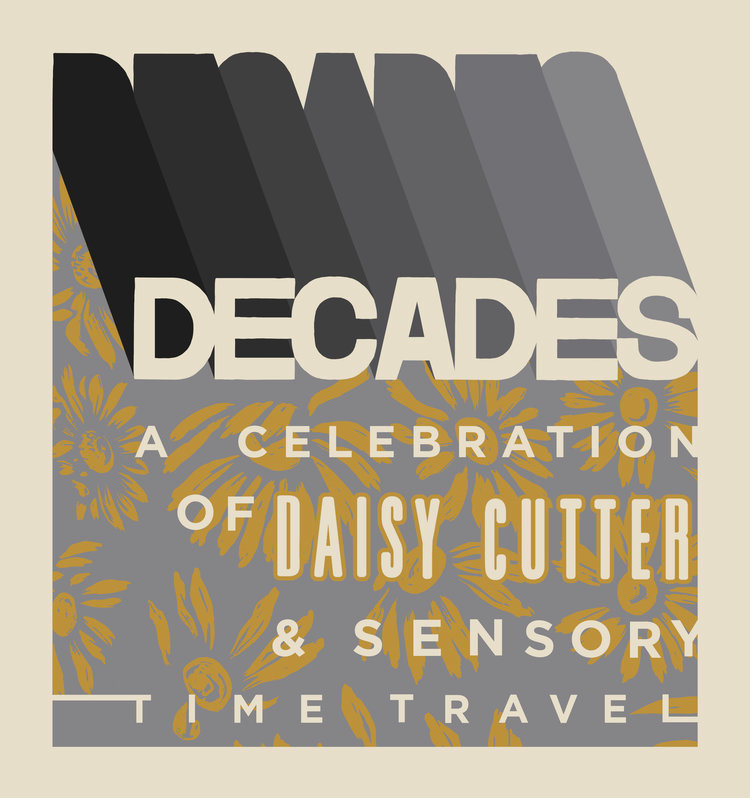 The anniversary party will feature performances by Karl Denson’s Tiny Universe and kick off with the George Porter Trio. It will also showcase two specialty beers with a reappearance of Moon Shoes IPA and the second Sucré release of a Blackberry Cobbler Macaron Stout. 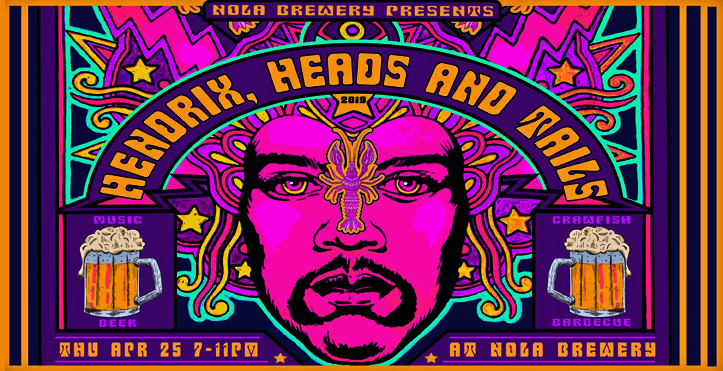 NOLA Brewing’s Tenth Anniversary Party featuring live music from Karl Denson’s Tiny Universe and George Porter Trio plus two specialty beers – Moon Shoes IPA and the second Sucré release of a Blackberry Cobbler Macaron Stout. Pastry stout brewed with blackberry cobbler macarons, blackberries, vanilla, almonds, and brown sugar. This is the second of four Sucré releases NOLA Brewing will have in 2019. This sweet pastry stout can be paired with your favorite dessert or be enjoyed all on its own. 9% ABV. Nola Brewing Company crafts beer for introductory craft beer drinkers AND the experienced craft beer lover. 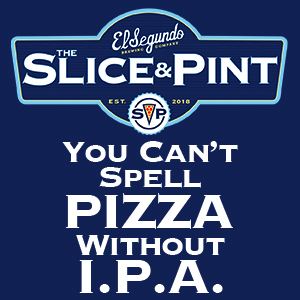 The company’s passion for quality and crafting beers that they themselves want to drink translates into great-tasting beers, made from choice malts and hops brewed with over 30 years of experience. However, the company goes beyond just developing great beers. Heavily entrenched as a thread in the fabric of New Orleans, NOLA Brewing Company brews a cultural experience within each glass.